I think it goes without saying that our Founding Fathers strongly supported fighting for your rights and standing up to bullies. After all, they went up against an empire to secure rights for themselves and their fellow Americans. So it may not be a surprise that martial artists have held the position of the Presidency as far back as George Washington. The man himself was a very well-trained wrestler. Back when George Washington was 15 and entering Rev. Maury's Academy (in Fredericksburg, Virginia), a finishing school, he probably didn't know he'd be confronted by bullies. Being the kind of guy he was, he didn't take the assault sitting down. He trained in an old Irish folk wrestling art known as "collar and elbow" wrestling; it is a discipline with throws, trips, kicks, pins, and even submissions; yes, it includes locks and chokes. It is a bit different than the wrestling you'd see in high school and college today. Not only was Washington able to beat back the bullies, but he also became a wrestling champion. Well, he went on to do a lot more such as helping to win a revolution against the British Empire and becoming the first US President. This might have had something to do with his fighting spirit. Depiction of Abraham Lincoln's wrestling match with Jack Armstrong. Long before he fought slavery, Lincoln was into defeating bullies wherever they happened to be. Working in a shop in a little town called New Salem, in Illinois, he was known for being a rather big and strong man; his boss bragged about him, and word got around town. 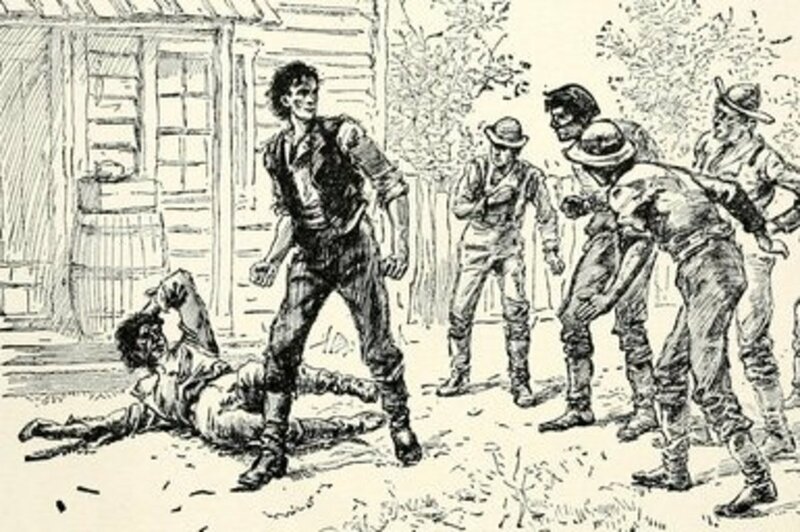 Local bully Jack Armstrong had already been known as a formidable menace in town, and the locals wanted Lincoln to fight him. Abe agreed to a wrestling match and quickly trounced the bully. Lincoln was known for being kind and pleasant, but also for being an intimidating fighter. As a soldier in the Black Hawk War, he defended a Native whom his troop wanted to kill. None of his colleagues were willing to go against him. Even on the campaign trail, he'd stop talking to toss a ruffian around. In his legislative bid, a hooligan got rough with one of his supporters in the middle of his speech and Abe stopped what he was doing, tossed the agitator about a dozen feet, went back to the platform, and continued his speech. Why was Lincoln so formidable? It was true he was big, strong, and brave. He was also trained in the art of collar and elbow wrestling. He was one of the best wrestlers in Illinois. 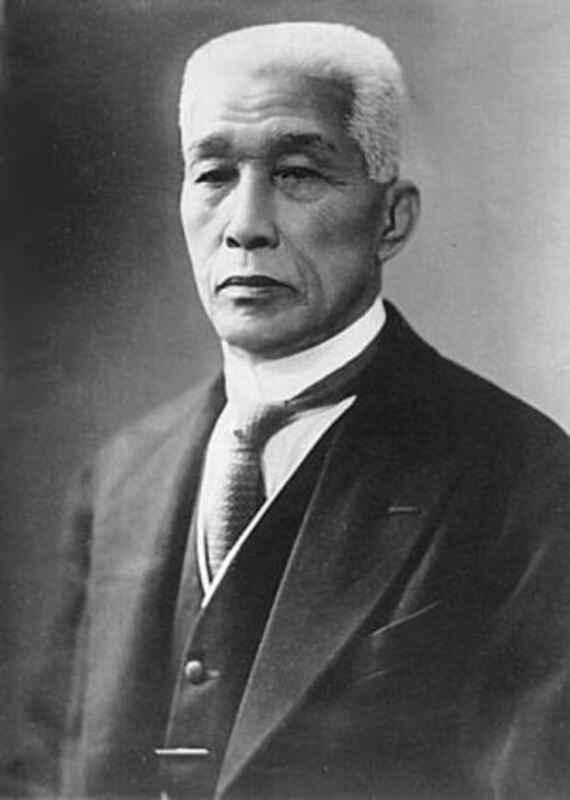 Yamashita Yoshiaki, master of Judo, taught Theodore Roosevelt his martial art. Teddy Roosevelt was always energetic and liked fighting. When he was younger, he boxed until he took a heavy blow that damaged his retina. After that, he focused on wrestling. Teddy wasn't shy, and he was known to storm around and assert himself. As police commissioner in New York City, he wasn't afraid to walk the city and make sure the cops were awake and doing their jobs. He was willing to go to Cuba and take his Rough Riders into battle. He even took on big corporations and broke up monopolies and fought to limit workers' hours and raise their wages. Teddy was adventuresome, and when he saw a demonstration of Judo by famed Japanese Judo master Yamashita Yoshiaki, he had to try it out. While training, Roosevelt remarked that though he was getting old, his instructors could throw him around without hurting him. They were so controlled and skilled at their art. Teddy achieved the rank of 3rd Brown in Judo, no small feat. An interesting aside: Theodore's cousin, Franklin Delano Roosevelt, received healing massage therapy from famous Dan Zan Ryu Jiu-Jitsu master Henry Okazaki. As part of the discipline's curriculum, students are required to learn healing massage. I have long known that Dan Zan Ryu practitioners also practice healing massage through my exposure to them through my martial arts training in Kenpo, an art closely connected to Dan Zan Ryu. Then, when I was training in the Filipino martial art of Decuerdas Eskrima, my instructor, who is also an expert in Kenpo and Dan Zan Ryu, told me about FDR's connection to Okazaki. So, it seems the Roosevelts are an adventuresome lot. 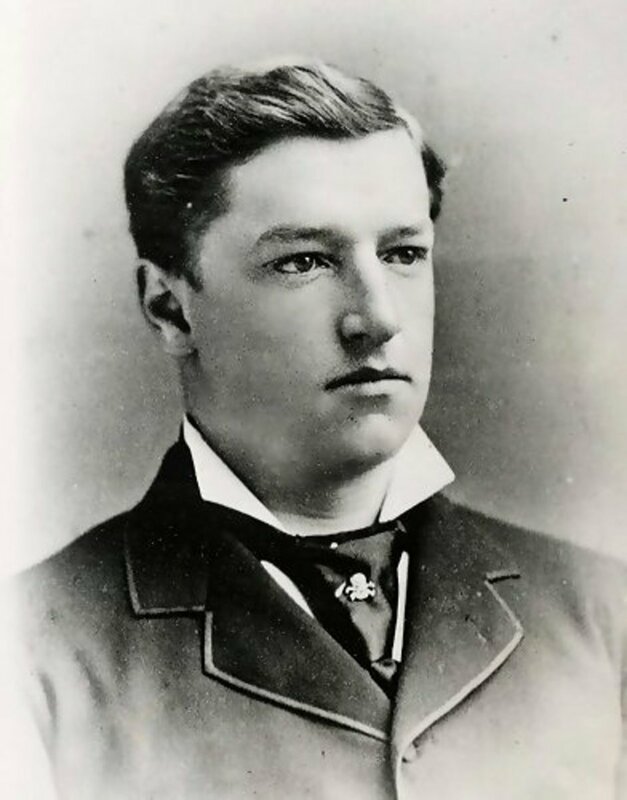 A young Howard Taft at Yale. Another collar and elbow wrestler, Taft was a wrestling champ at Yale. He was known for throwing his opponents hard with the "flying mare." A mare in collar and elbow is any throw that puts the adversary's feet above his head. As you can imagine, it's devastating. All you have to do is take a look at the size of Taft, and you can envision what his powerful wrestling capabilities were. Eisenhower's catch wrestling instructor, Tom Jenkins. A military man who warned us about the Military Industrial Complex, Ike was as contradictory and interesting as Teddy Roosevelt. He was also a boxer and a wrestler. 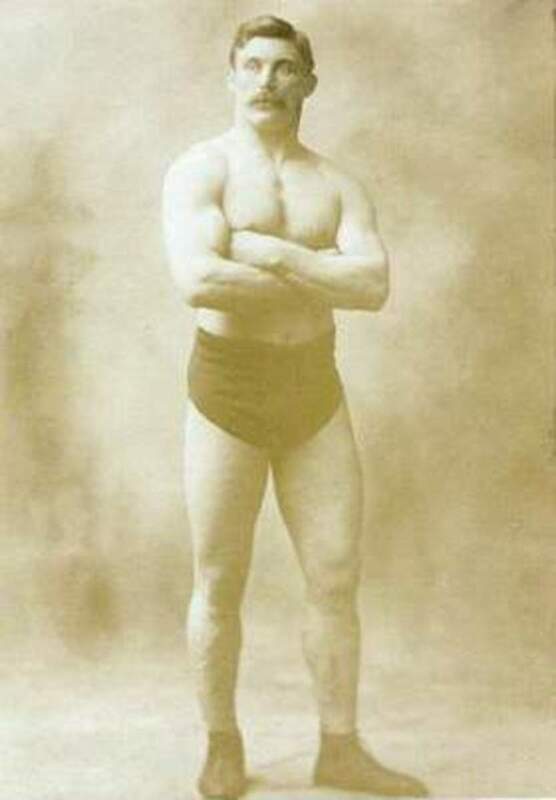 In fact, his instructor at West Point was American heavyweight champion in catch wrestling, Tom Jenkins. Ford might not be our most memorable President; he was the guy who took over after Nixon was forced to resign due to the Watergate scandal. However, he was good enough at boxing to coach it at Yale. Well, not just at Yale; he was a boxing coach in the US Navy during World War Two. America has always been a rough country. The frontier, a place where you had to know how to fight to survive and where fights were commonplace, produced men such as Abe Lincoln. He was smart but formidable. He won elections as much by his intellect as he did by his reputation for being physically tough. And no doubt the personality that put a man up against mammoth corporations in the name of fairness also made Teddy Roosevelt want to learn an Asian martial art that was quite obscure at the time. 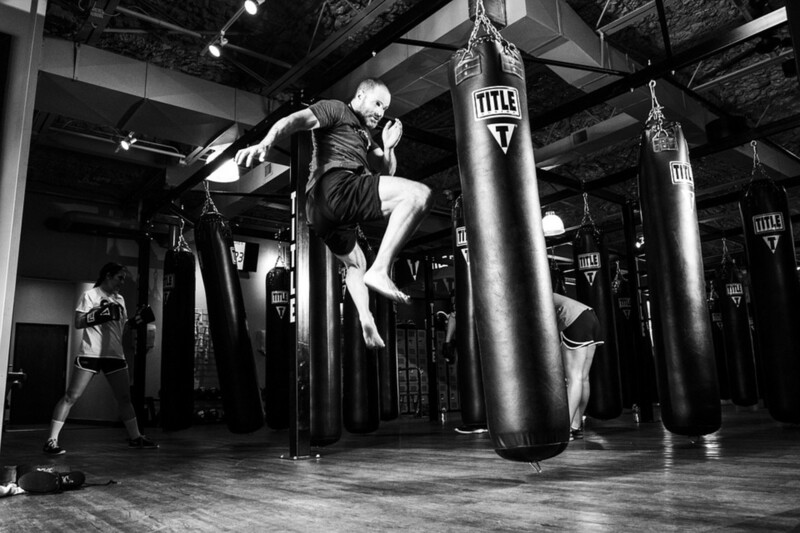 Being tough and having a sense of fairness seems to characterize these men and often characterizes martial artists. These are also common traits in leaders. Did you know a lot of US Presidents had practiced martial arts? Thanks, Barbara, much appreciated. I also could see Teddy wrestling, no doubt about it. 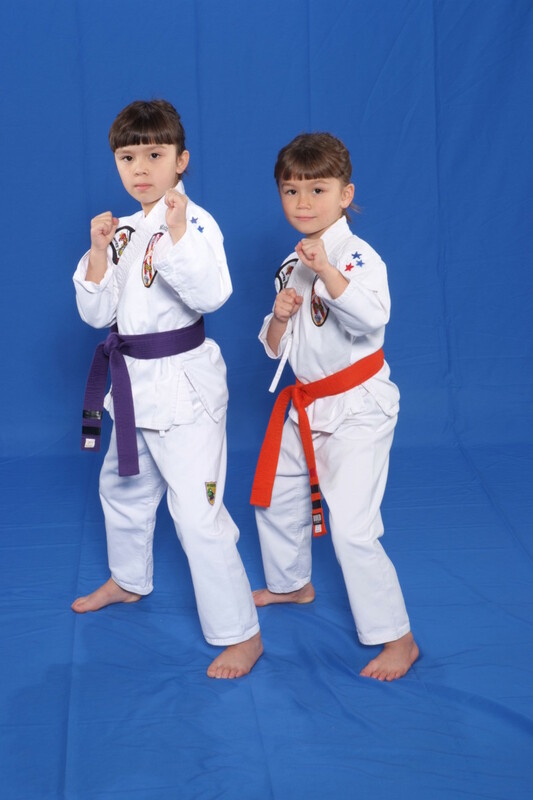 I'll have to put Obama in there now that I've learned he did Tae Kwon Do. I can imagine TR wrestling very easily. Lincoln however, I always thought of him as sort of gangly and frail. I guess he was just bending down to stoop to the others' levels in the photos. lol. Very interesting article, and please add Obama to the list. Thanks, Mel. Yeah, it's pretty interesting how many of these guys trained in fighting and were good fighters. I learned the other day that Obama took some Tae Kwon Do, been thinking about adding him to the list. Very interesting stuff. I knew that Lincoln was a fighter, but I was unaware about the other Presidents you have mentioned here. Great hub. Hi, Jan. Good to see you, haven't seen you for awhile. 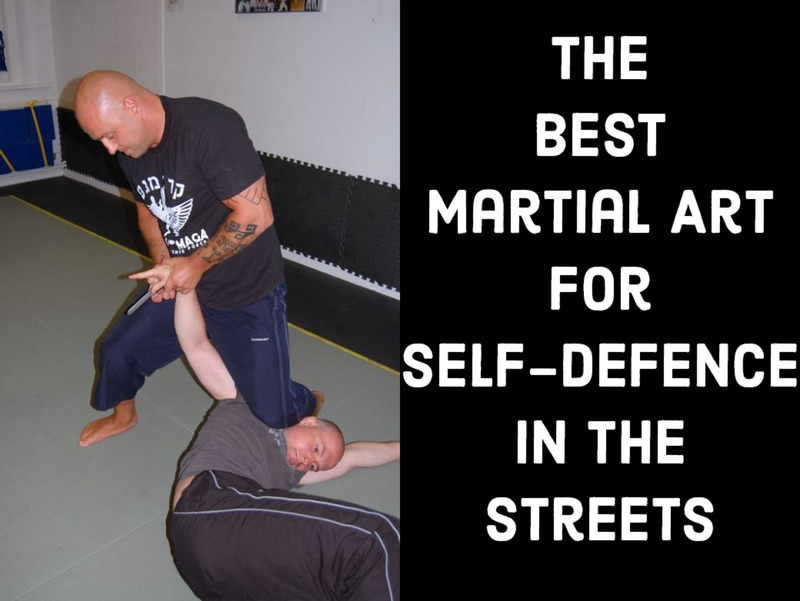 Yes, martial arts are basically any kind of fighting systems. They go as far back as ancient Egypt. You find them in Greece, in Western Europe and, of course, rather famously, in Asia. I agree President Obama would benefit from Tai Chi. It's amazing watching Presidents while they are in office; you can literally see the stress weighing down on them; they seem to age quickly while in office. I don't want that job, I can tell you that. Thanks for the compliment and vote. Glad you stopped by! This was quite informative, NateB11. I had no idea which presidents would have been into boxing, wrestling, or martial arts. Are you saying that all of these practices stem from martial arts? Another fact I did not realize. I guess it shouldn't be a surprise that some of our presidents were athletic but I would never associate them with practicing martial arts. I think our current president might benefit from a little tai chi and qi gong practice with the amount of stress he's under, lol. You did a great job here Nate, very well-written, voted up and interesting.